An entrepreneur in Belchertown, MA, Allen Fitzsimmons is the founder and CEO of Transitioning Forward. In this role, he leads a company that sells assets for individuals who are relocating or settling estates. In his free time, Allen Fitzsimmons enjoys traveling, especially to the Cayman Islands. 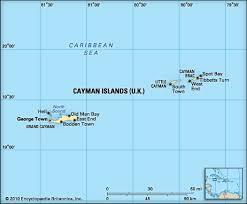 Located in the Caribbean Sea, the Cayman Islands consist of Grand Cayman, Cayman Brac, and Little Cayman. Christopher Columbus landed on the islands by accident on May 10, 1503, after a random wind took his ship off course on its route to Hispaniola, which today is home to Haiti and the Dominican Republic. Shocked by the thousands of turtles on the two largest islands, he named the islands Las Tortugas. Prior to taking on the current name, the islands were renamed the Caimanas, which comes from the Carib Indian term for the marine crocodile once lived on the islands. The Cayman Islands didn’t see settlers until the 17th Century, and the first permanent inhabitant in recorded history, Isaac Bodden, was born there around 1700. The islands would eventually receive a variety of settlers, including Spanish Inquisition refugees, shipwrecked sailors, pirates, and slaves. Today, most Caymanians have a mix of African and British ancestry, and the islands welcome visitors from around the world in search of beautiful beaches and diverse Caribbean wildlife. A graduate of the University of Rochester’s Simon Business School with a master of science in management, Allen Fitzsimmons of Belchertown, MA, is the CEO of Transitioning Forward, a business that appraises items for resale for those who are moving, down-sizing, or selling an estate. 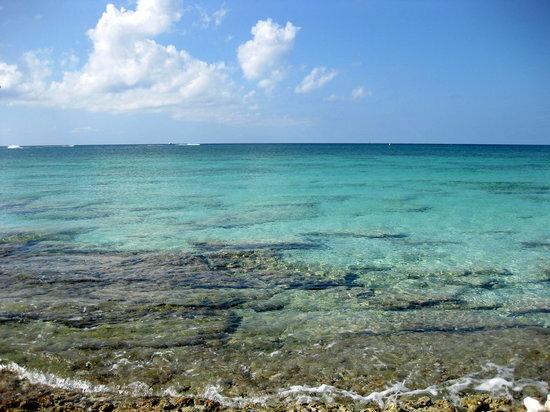 In his free time, Allen Fitzsimmons enjoys traveling to beach destinations, including the Cayman Islands, which offer a number of beautiful sites to see. The following are just a few. –Stingray City. 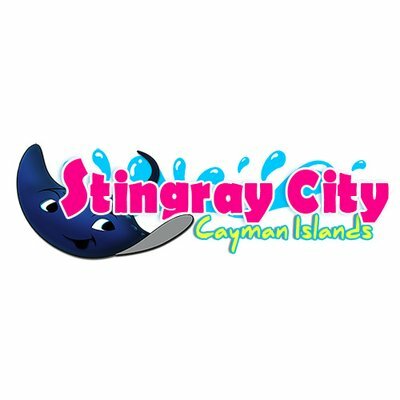 Located on Grand Cayman Island, Stingray City features a shallow sandbar where visitors can feed Atlantic Southern stingrays. The area also gives tourists the opportunity to explore the waters while scuba diving, snorkeling, or taking a trip aboard a glass-bottom boat. –Smith’s Cove. With crystal clear water, Smith’s Cove is just south of George Town and is ideal for diving and snorkeling, giving visitors the opportunity to see coral reefs, sea fans, colorful sponges, and tropical fish. –Bloody Bay Marine Park. Located on Little Cayman Island, Bloody Bay Marine Park features a coral wall that drops over 5,000 feet below sea level. The park attracts both beginners and experienced scuba divers and offers views of sea life such as stingrays, sharks, and turtles at just 100 feet below sea level. Since 2013, Allen Fitzsimmons has assisted people through his company, Transitioning Forward, which offers appraisal and sales services for client assets. In his free time, Allen Fitzsimmons enjoys travelling to warm places, including Hawaii and the Cayman Islands. 1) Seven Mile Beach. A public beach north of George Town on Grand Cayman Island, this has long been considered one of the best beaches in the Caribbean. It is one of the best places to snorkel, with clear water and plenty of fish and coral to spot. 2) Stingray City. Also found on Grand Cayman Island, Stingray City is definitely for tourists, but it is well worth a visit. The attraction is a shallow sandbar where visitors can interact with stingrays in a relatively controlled and safe environment under the supervision of instructors. 3) Mastic Trail. Nature lovers will relish in this 200-year-old path that winds through a forest and mangrove swamp, providing access to some of the island’s most brilliant plant life. The hike can be challenging for beginners, but visitors can hike alone or pay for a guided tour. Allen Fitzsimmons, of Belchertown, Massachusetts, is the CEO and founder of Transitioning Forward. His organization provides appraisal, inventory, and selling services for clients who are downsizing, moving, or settling estates. Allen Fitzsimmons enjoys spending time outdoors, hiking, cycling, and exploring the trails around Belchertown. The Norwottuck Rail Trail stretches from Northampton to Belchertown along the former Boston and Maine Railroad. Classified as “easy,” bikers, walkers, and inline skaters can all enjoy 11 miles of paved trail. During the winter, the trail can also be used for cross-country skiing. The Norwottuck Rail Trail is open from dawn until dusk and asks that visitors adhere to the rules of the road, heeding stop signs and speed limits. Visitors should also give verbal warnings to others when desiring to pass. Partial support for the Norwottuck Rail Trail is funded by the Mass in Motion-Healthy Hampshire initiative. This initiative promotes healthy lifestyles and environments, as well as habits that contribute to healthy eating and an active lifestyle. Belchertown is a participant in the initiative, a collaborative effort which also includes the nearby communities of Amherst, Northampton, and Williamsburg.